Beautiful healthy hair is an important component of any modern girl’s image. But hair care requires a lot of time and effort. To help you with this daily challenge, Bright Side offers a collection of genuinely useful tips on how to attain perfect looks with minimal effort! 17. Use straws or a fork to curl your hair. The maker of this video tells how you can wind your hair on straws without the need to use curling irons. You can also wrap a lock around the teeth of a fork and fix it up with hair spray for a beach wave effect. 16. Make your hair lighter with lemon juice. 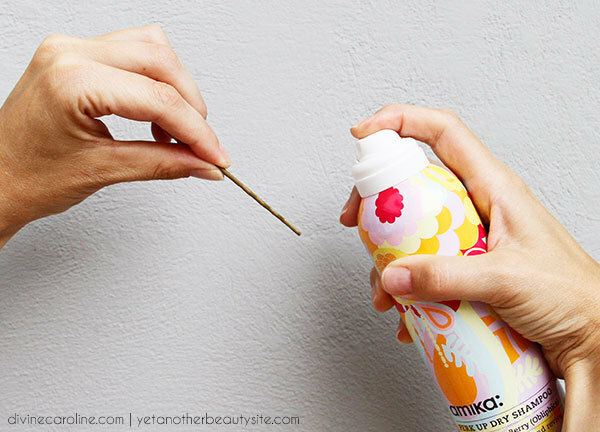 Here a blogger tells how to use lemon juice and the Sun to create sun-bleached strands. Also, this tip should help blondes get rid of any yellow tinge in their hair. 15. Mix conditioner with water. This life hack is useful for those who like to wear various types of braids or buns. Mix your regular conditioner with hot water, as shown here, apply to wet hair, then proceed with styling. Your hairdo will remain intact longer, with your hair looking shiny and well groomed. 14. Add baking soda to your shampoo. Add 1 tablespoon of baking soda to your regular shampoo bottle, and continue washing your hair as usual. In this case, the baking soda acts like a conditioner. Try this simple trick to make your hair become sleek and shiny. 13. Spray bobby pins with hair spray. While doing your styling, ensure that bobby pins stay in place by spraying them with hair spray or dry shampoo 2 minutes before use, as shown here. 12. Make your ponytail longer. The author of this blog demonstrates a simple but effective trick for making your ponytail look visibly longer. 11. Make your ponytail look fuller. Make your hair look fuller by fastening the ponytail in the middle with a small hair clip, as shown here. 10. Brush your hair before taking a shower. To minimize hair loss during washing, carefully comb your hair before going into the shower, as advised by the author of this blog. 9. 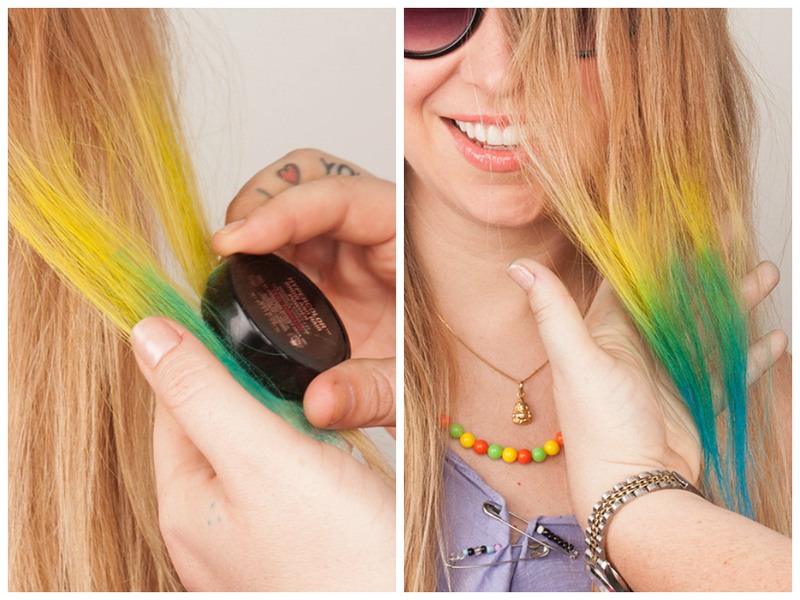 Create your own hair chalk. Multicolored strands have been en vogue for a few seasons already. 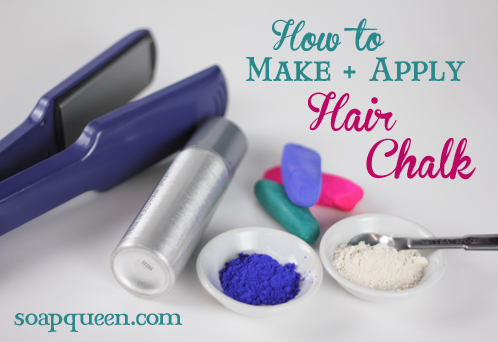 However, there’s no need to buy hair paint or color chalks — you can make everything yourself if you follow these instructions. 8. Use eye shadow instead of chalk. You don’t even need chalks or paint to make impressive colored strands. Take some brightly colored shadows, hold a strand of hair as shown here, and apply a shadow along the length of the strand from top to bottom. For pink strands, use blushes. 7. Remove static electricity from your hair. 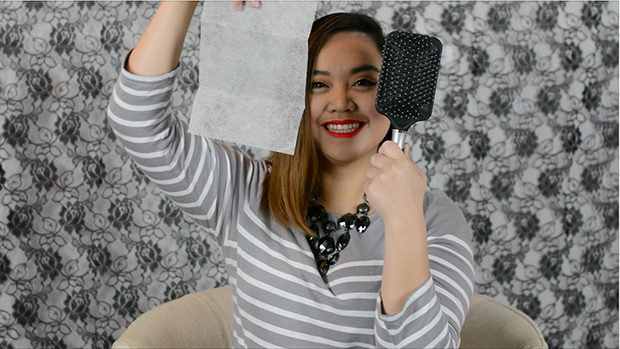 Before brushing, attach a dryer sheet to the brush, as shown here, and swipe it along the length of your hair. This will help to keep your hair from electrifying, making it stay smooth for longer. 6. Smooth out unruly hair. When making a ponytail, a braid, or a bun, prevent individual small hairs from sticking out by putting some conditioner (or ordinary body lotion) on a toothbrush and swiping it through your hair in the direction of its growth, as shown in this video. Such a technique will help your locks remain smooth and shiny all day long! 5. Achieve light waves with tin foil and a flat iron. To create light waves, apply a heat-protectant spray with fixing effect to your hair, separate your hair into strands, curl the strands into loops, and then wrap each loop with tin foil. Next, scrunch the foil for 1-2 minutes with the flat iron. Finally, remove the foil. 4. Create that "beach hair" effect. To achieve tousled and natural-looking locks, put your hair into an ordinary "fishtail" braid, following these instructions. Do it prior to going to bed. Before you start braiding, rinse your hair, leaving it slightly damp. Next morning, undo the braid, and fix your hair with hair spray. Coconut oil moisturizes the scalp and helps combat dandruff. Apply some oil to your hair roots, and leave overnight. Next morning, wash it off using shampoo for normal hair. If you’ve always wanted bangs but were hesitant to cut your hair short, use clip-in extensions along with the above video instruction. 1.Don’t wrap your hair in a towel. Be careful of how you use your towel — wrapping hair up in a towel can cause serious damage. Instead, squeeze out any excess water and just let your hair dry in the air.